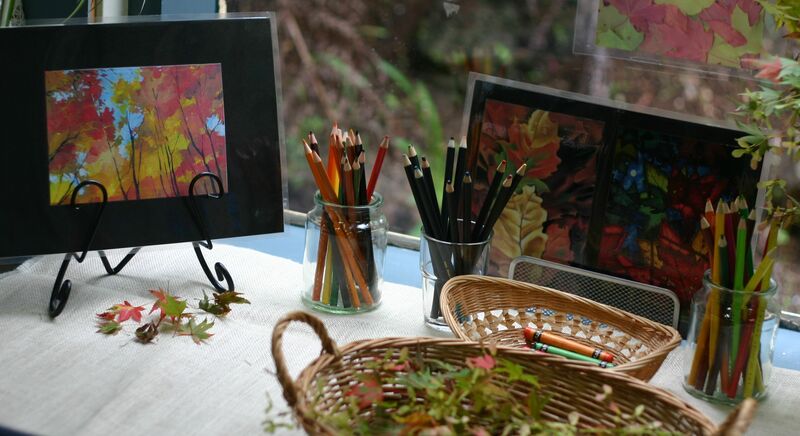 Nestled in the charming Dandenong Ranges, Kallista Kindergarten provides a unique beginning for life-long learning through a program inspired by the Reggio Emilia philosophy of early childhood education. Children are celebrated and encouraged to learn in an environment which encourages their self-esteem and natural curiosity. We believe that it is important to allow children time and space to explore and discover their environment at their own pace, and to learn through self-selected, self-directed play based experiences, independently or with peers. This approach is based on the principles of respect, responsibility and community through exploration and discovery in a supportive and enriching environment based on the interests of the children. Through both small and large group experiences, children discuss, express, debate, theorise, reflect upon and investigate their thoughts and ideas. The children’s voice is respected, and through interactions with their peers, teachers and environment, their knowledge and understanding flourishes. Teachers support, guide and enrich each child’s thinking by provoking discovery and learning, they do not give answers readily. Instead, they aim to observe, listen and research alongside the children, encouraging them to wonder, inquire, pose questions and reflect.